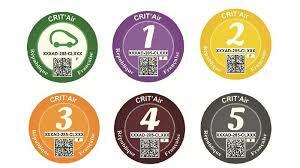 From March 2017 all eligible vehicles must display a Crit’Air certificate, in the form of a windscreen sticker, to be able to drive in Paris, Lyon and Grenoble. Failure to do so can mean an on the spot fine of up to £117. Currently, it is going to set you back less than £5 to apply for the certificate, so this is not an expensive additional cost. This certification is based on your vehicle’s emissions and covers all vehicles such as motorbikes, three wheeled vehicles, quads, private vehicles, heavy goods vehicles, commercial vehicles, buses and coaches. So if you are going to be driving in these cities, you need to apply online, and allow enough time before you travel, as the processing can take up to 6 weeks. 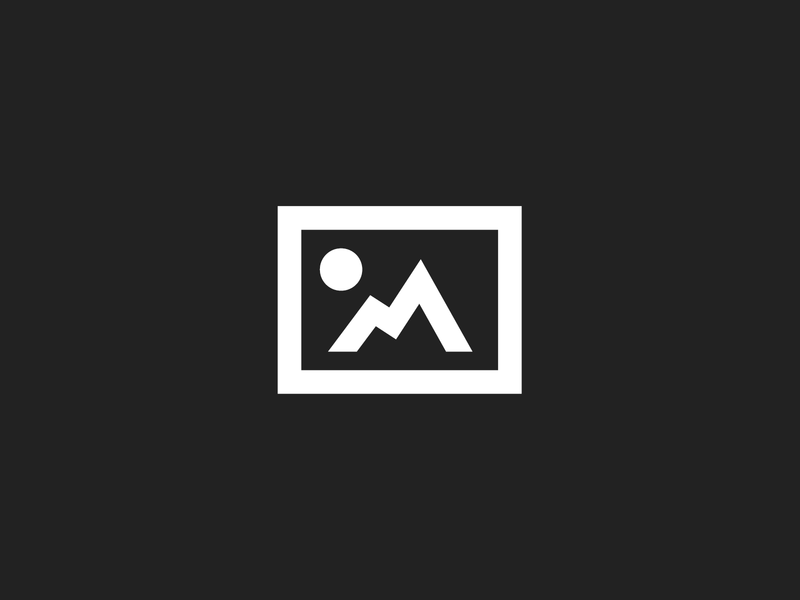 There are other third party sites that suggest they can do this for you, but use with caution as there may well be additional fees, and you would need to provide them with an electronic copy of your V5C, as this needs to be uploaded on the government’s portal. For some older vehicles that have the higher emission rating certificates, on days of considerable air quality issues, they may be banned from entering the cities completely until the air quality improves.